One of the summer’s most reliably vibey parties returns with a pretty stacked schedule. Every Saturday between June 28th and September 6th, one of the balmy season's most reliably interesting parties goes down in Long Island City, Queens inside MoMa PS1's huge courtyard. 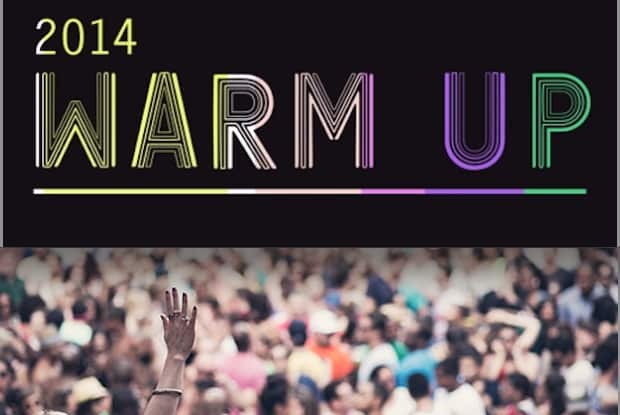 The weekly Warm Up brings together forward-looking songwriters and erratic sound designers from a myriad of genres; this year's schedule includes live performances and DJ sets by the likes of Shamir, Archie Pelago, UNiiQU3, and Dutch E Germ. And that final Saturday lineup? Wooow. Tickets are $18 in advance or $20 the day of. Check out the week-by-week schedule below and revisit our Warm Up Mixes from last year.